An instant pot can be used for a variety of purposes, and they are much more than a kitchen appliance used for boiling water. By understanding the different ways in which an instant pot can be used, you can ensure you get the full value out of yours and make delicious meals that the entire family loves. The following are four ways to use the instant pot, although the list of ways to use it stretch far beyond these four. If you are not already, try using your instant pot in these ways to get the most out of your meals. Perhaps one of the best ways to use the instant pot is as a pressure cooker. Pressure cooking is the process of cooking food using hot water or other liquid substance, and it is perfect for preparing various types of delicious meats, including chicken, pot roast and even all of your favorite vegetables. The instant pot is one of the best forms of pressure cookers you can use as the exact temperature can be controlled and the food can be monitored while it cooks. Additionally, it allows you to prepare large meals that feed a larger family. Slow cooking is similar to pressure cooking in some ways and in other ways, it is the exact opposite. The idea is essentially the same, which is to cook food in a pot to perfection. However, slow cooking does not always involve the need for a boiling liquid and requires much more planning than pressure cooking. It usually takes more than six hours to slow cook a meal properly, and it can take as many as twelve in some instances. 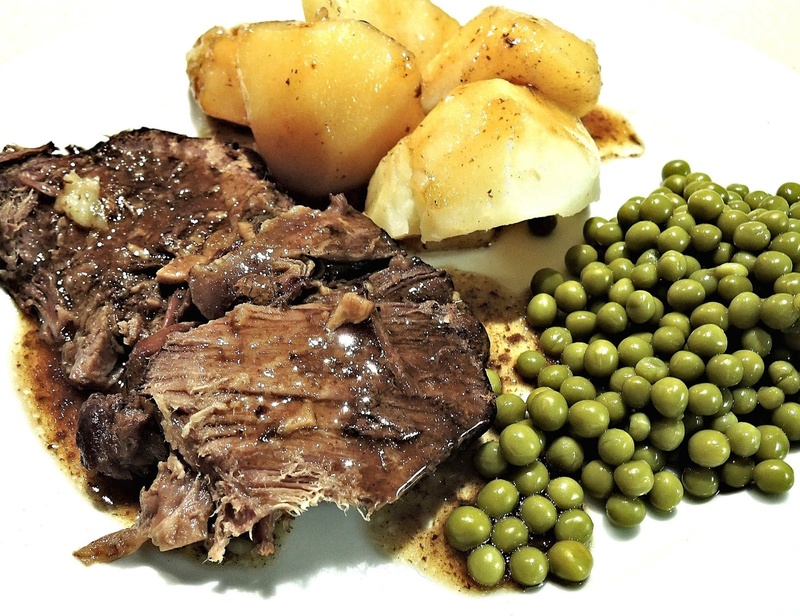 Subsequently, it is vital to plan the meal in advance when slow cooking. With that said, it is an amazing way to prepare an absolutely delicious meal. While many use the instant pot primarily to cook meat and vegetables, it can also be used to cook other common food items as well, including rice, pasta and other forms of starch as well. You can use this ability to combine meals and get creative with your cooking. Whether you want to make sure your rice is cooked to perfection or are preparing a delicious bowl of noodles, the instant pot is a great way to ensure it is done correctly and in the shortest amount of time possible. Another great way to use the instant pot is to keep food warm. There are numerous reasons why you may need to keep food warm, including when you are waiting for someone to arrive home, the food was ready sooner than expected or you want seconds right before bedtime. Let’s face it, food is not the same after it goes in the microwave. By keeping food warm in the instant pot, you can keep food fresh and warm for hours after it is finished cooking.